These Space Flower Earrings are made 100% out of tin, making them bendable according to you preferences. 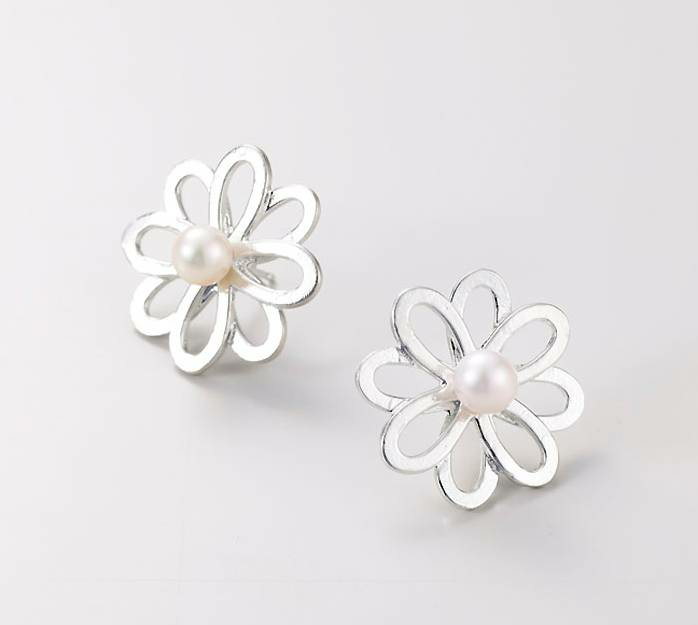 The galaxy themed blooming flower has an authentic, fresh-water pearl in the center. The creative design makes the earrings suitable for fancy events, as well as daily wear. Pear up with the Space Flower pendant from the same line up to really steal the show! This Space Flower Earrings are made 100% out of tin, making them bendable according to you preferences. The galaxy themed blooming flower has an authentic, fresh-water pearl in the center. The creative design makes the earrings suitable for fancy events, as well as daily wear.